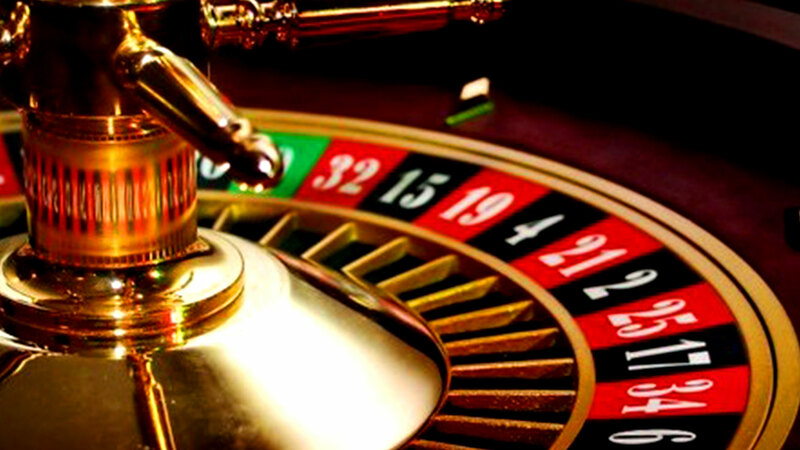 One of the most popular table games you will find is based on the French inspired roulette game. 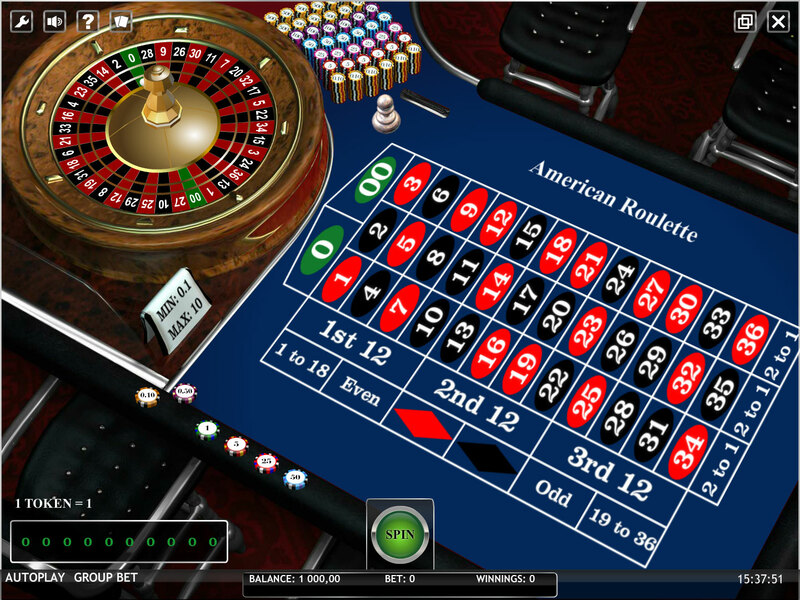 American Roulette from iSoftbet invites you to play this beloved table game with prizes reaching as high as 35:1. The game uses 3-D graphics to render a table similar to what you might find in a live casino with a blue velvet table. Accompanying the slot is some realistic audio that includes the voice of the dealer, rattling of chips and spinning of the ball. You can choose from coin values of €0.10, €0.50, €1, €5 and €10 and placing them on the table. There are a number of strategies with odds that go up to 35:1 straight up. There is also the split at 17:1, Split 0 at 17:1, street at 11:1, trio at 11:1 and corner at 8:1. Furthermore that are six line at 5:1, top line at 6:1, column, dozen at 2:1, red/black at 1:1, even/odd at 1:1 and first half/second half at 1:1. The slot also lets you place group bets if that is your desired strategy. 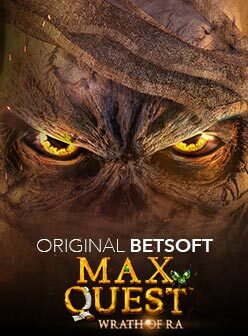 There are some shortcuts in this game that allow you play with your last bet, re-bet and spin, cancel bet and cancel all. 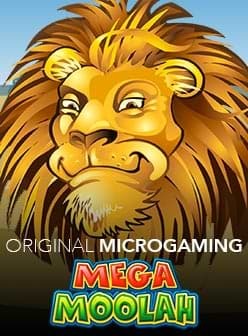 You can visit the casino today to try American Roulette casino game free of charge before committing to play for real money.